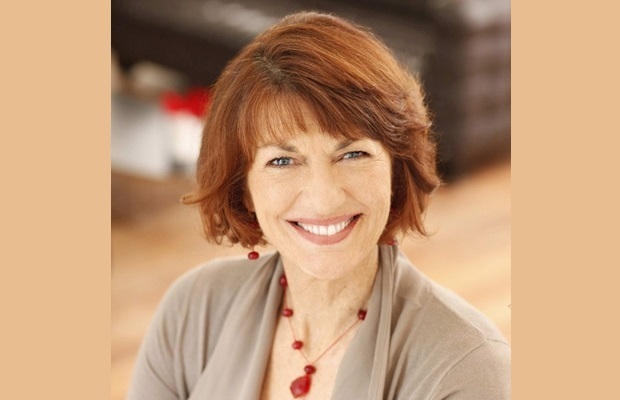 Originally planning a career as a schoolteacher after completing her Arts degree, in 1972 Geraldine applied on an impulse for a journalism cadetship with The West Australian instead. Since then she has thrived on that impulsive decision. In the first ten years of her career, Geraldine carved out a reputation in print, television and radio, including two years at the London Bureau working for the Murdoch group’s Australian papers. Geraldine’s entrance into television was unexpected. Covering a story for The Australian, an ABC Television reporter interviewed her for a Four Corners program. When the head office executives saw the interview, they were so impressed with her on-camera presence that they offered Geraldine the Perth compere’s position for ABC Television’s then new program Nationwide. In 1992 Geraldine began presenting Life Matters, a new ABC Radio National program. In 1998 she became host of ABC TV’s Compass program. After 11 years with Life Matters, Geraldine moved to Saturday mornings to host a program focusing on international politics and business called Saturday Extra.